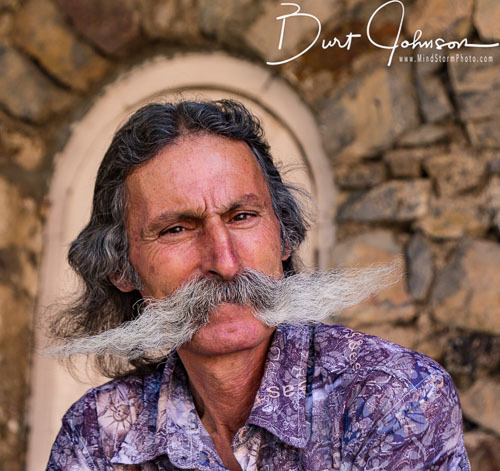 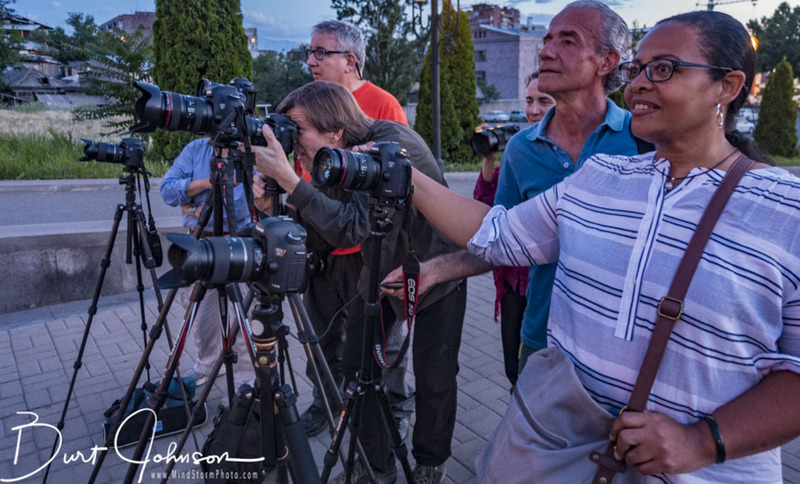 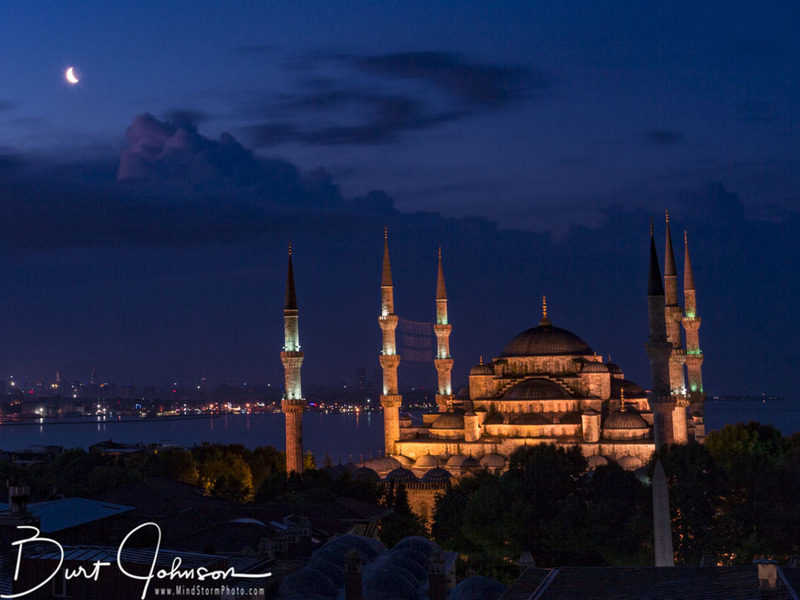 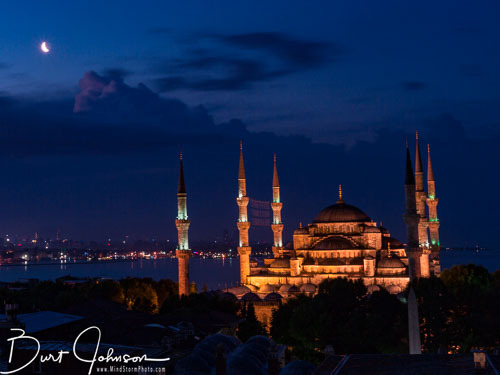 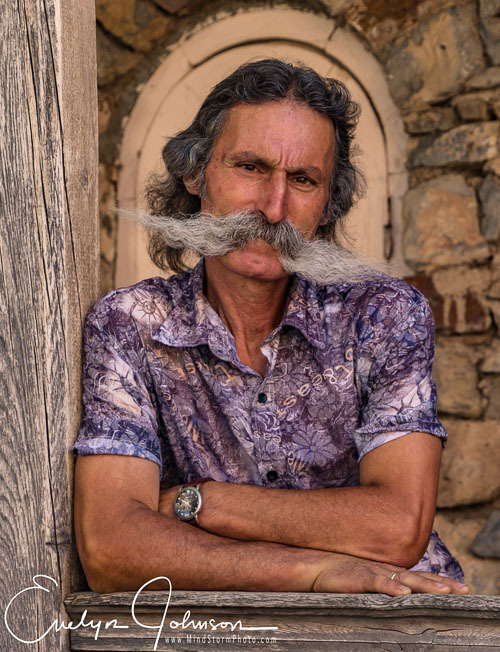 We traveled to five countries in 2017 on a photographic tour with Mehmet Ozbalci, of Turfantastik Tours. 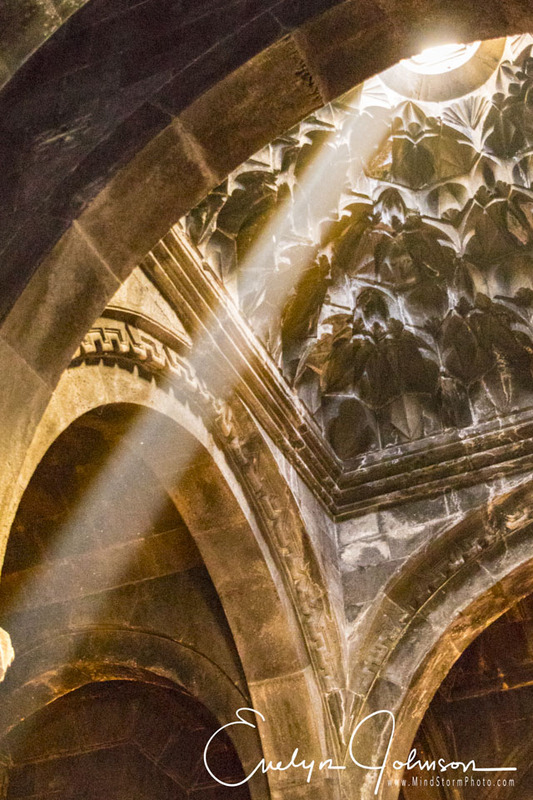 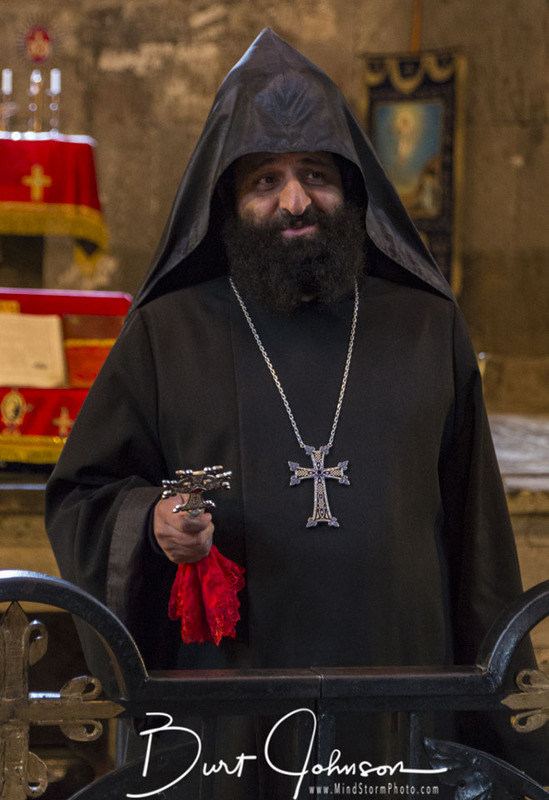 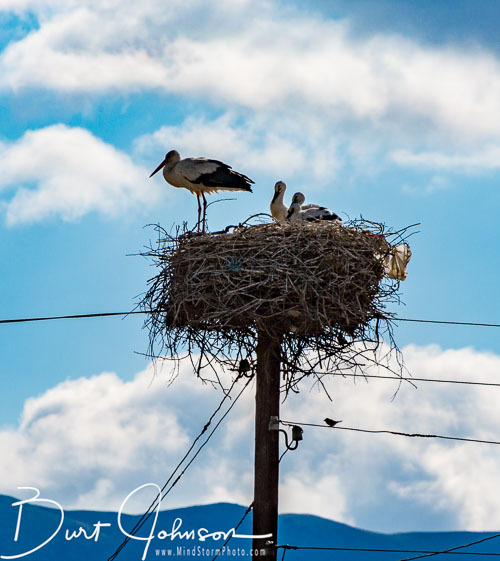 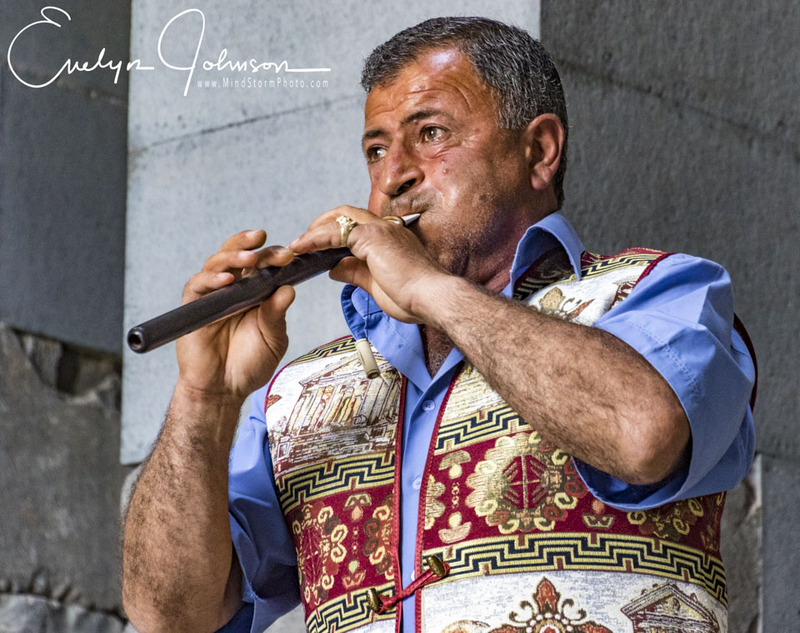 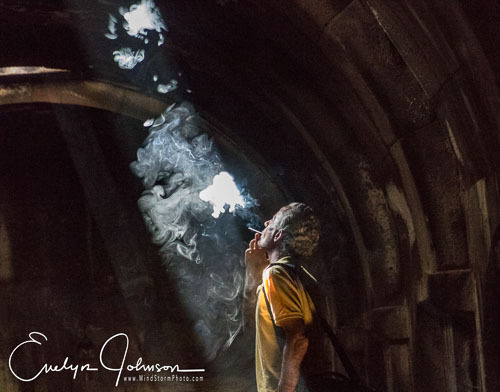 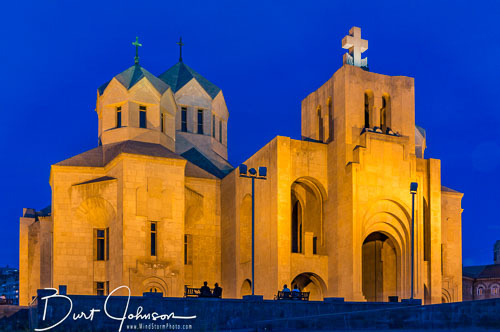 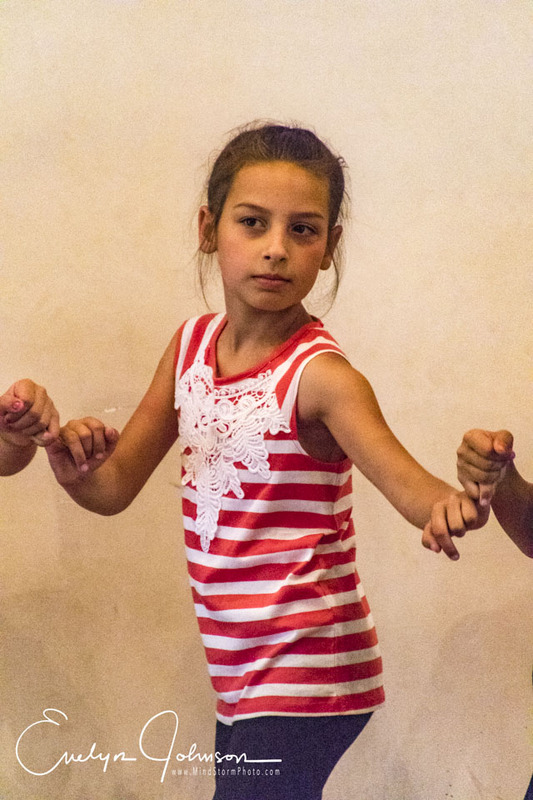 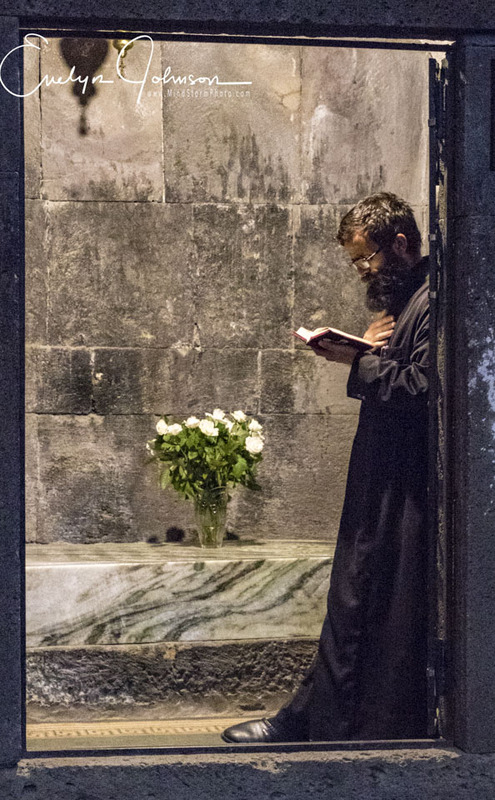 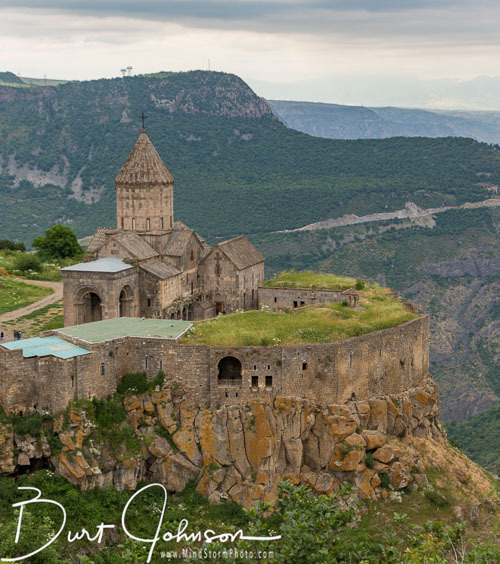 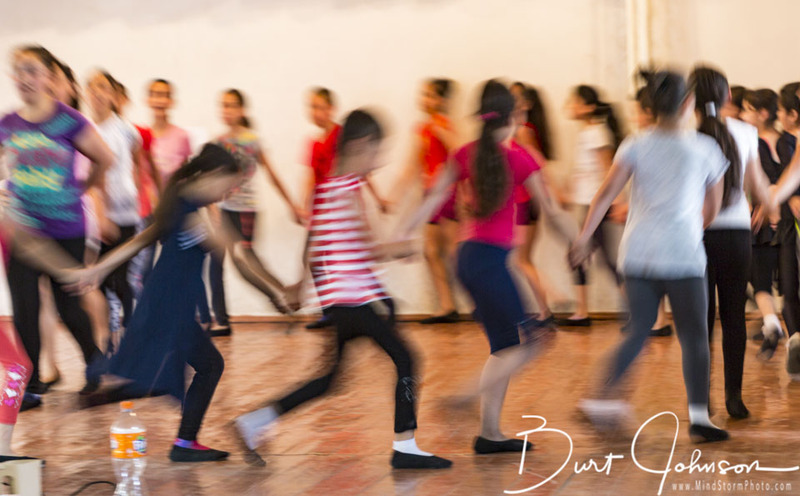 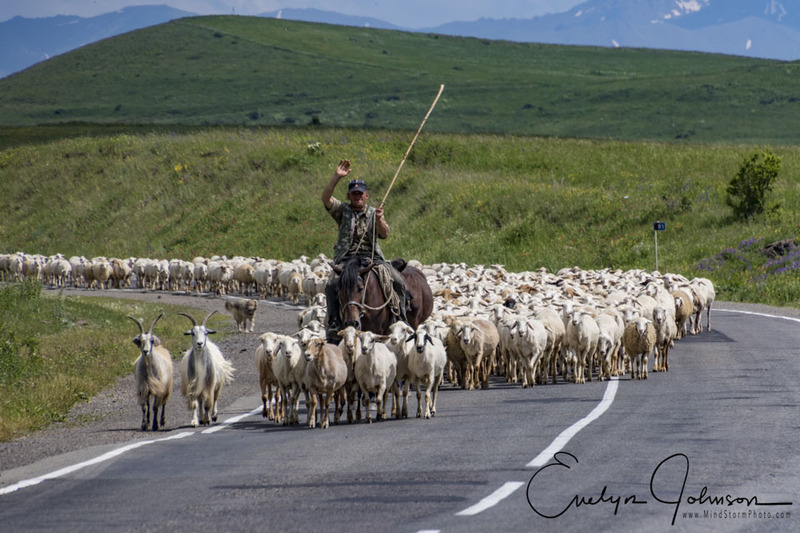 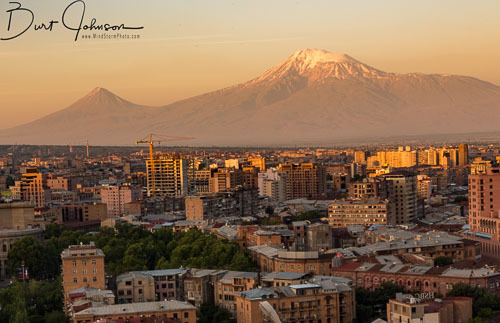 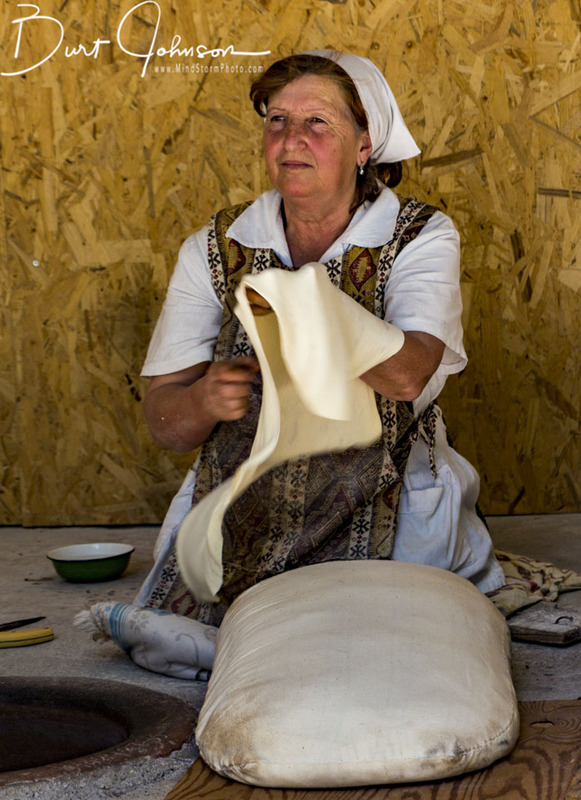 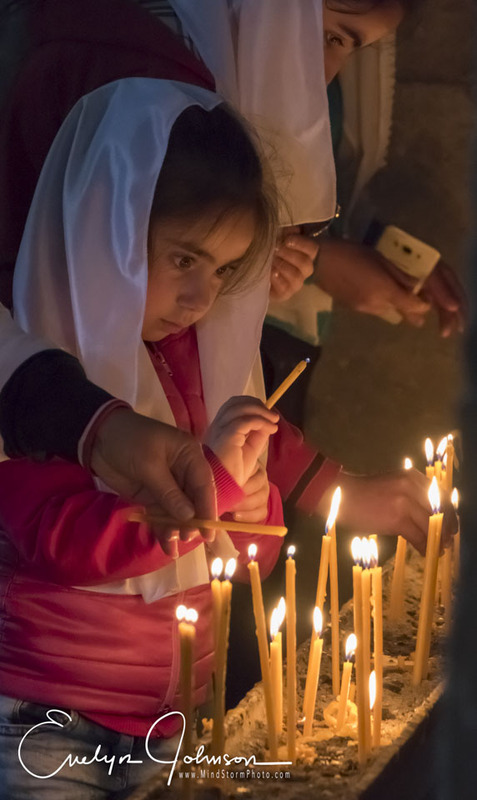 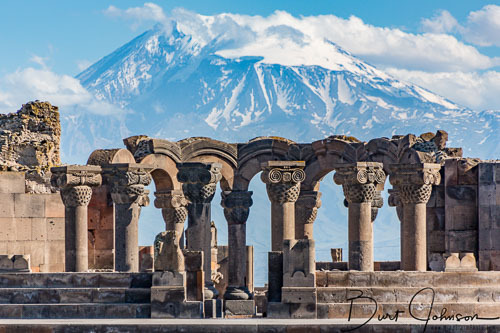 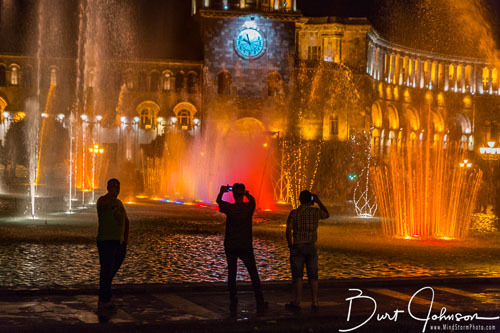 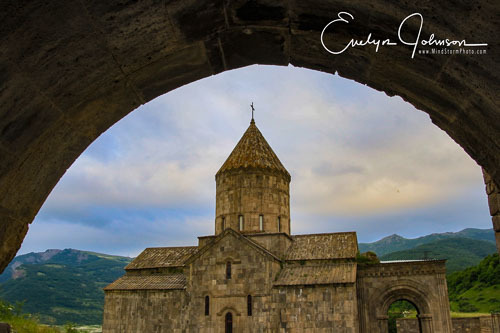 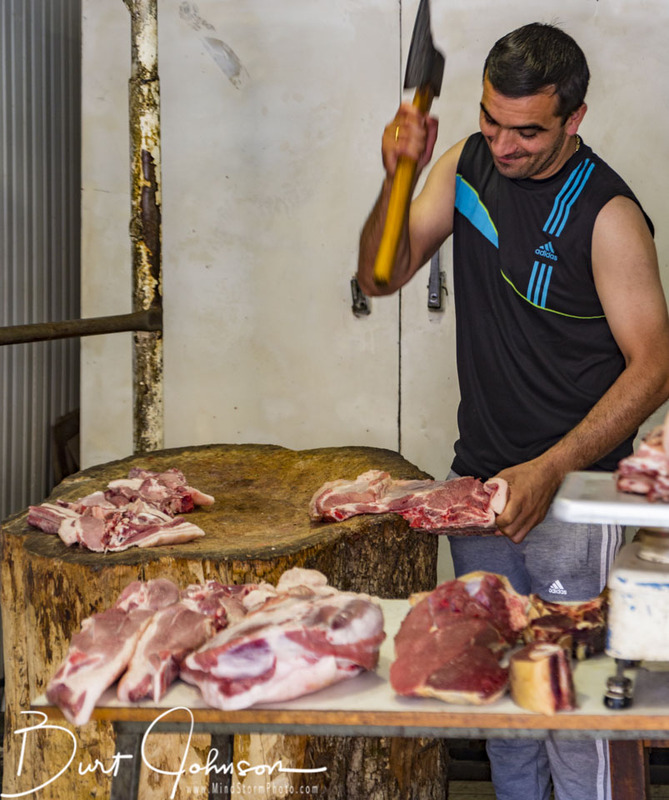 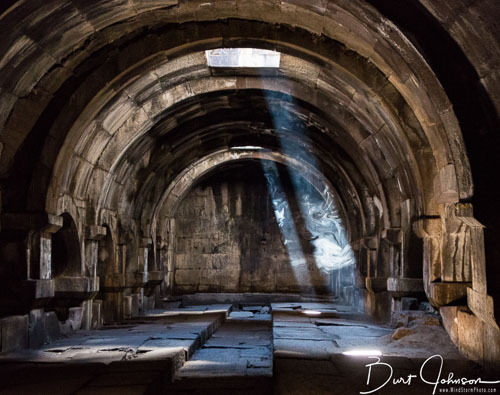 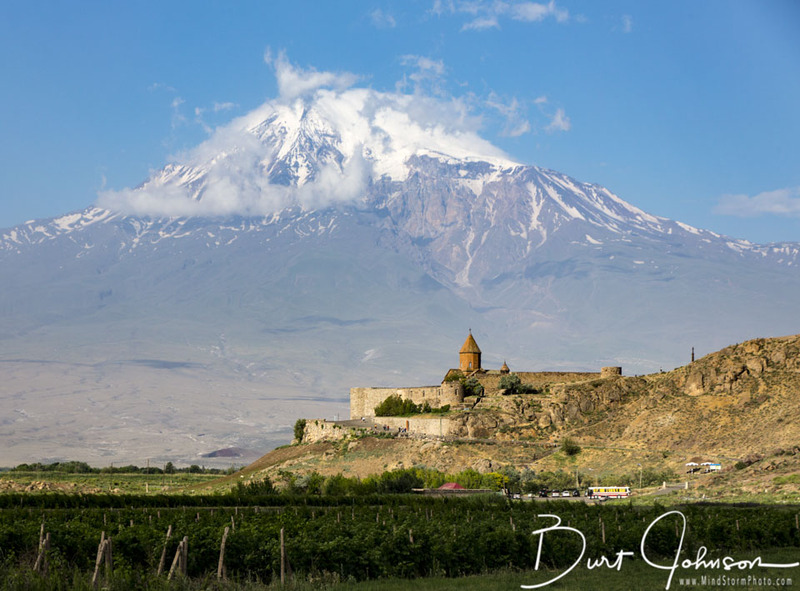 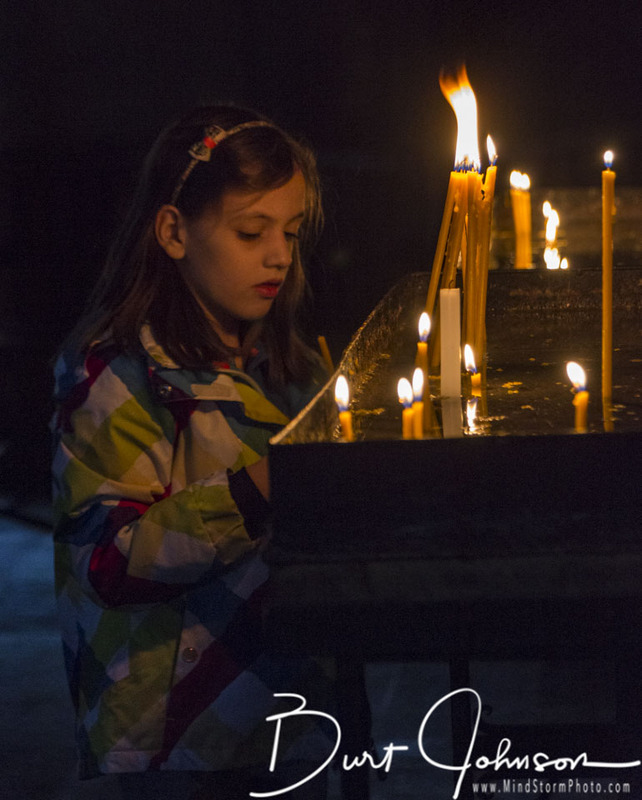 This page has some of our favorite images from the Armenia portion of that trip. 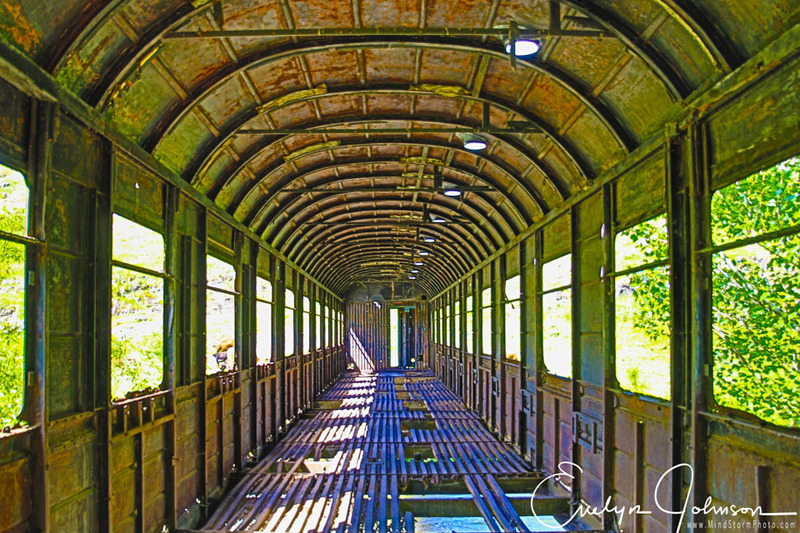 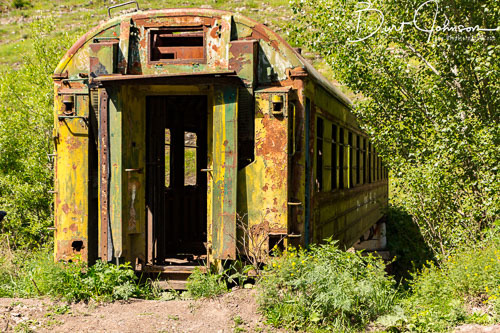 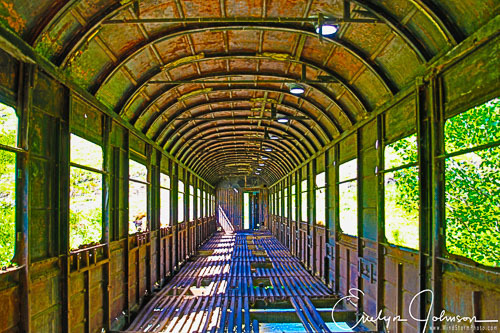 On the road to Yerevan, we saw this colorful decrepit train car being used to bridge a creek.